Brian McKnight is coming to Durban for one show only! 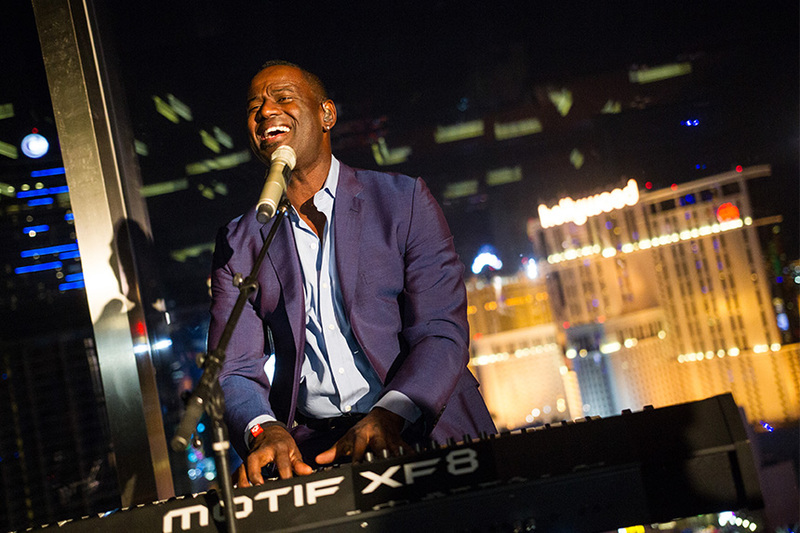 As an artist who needs no introduction, Brian McKnight has earned himself a spot in contemporary music history with over 18 albums released to date with sales spanning over 30 million worldwide. In addition to being a singer, songwriter and producer, McKnight is also a talented and charismatic personality often catching journalists off guard with his humour as well as his deep understanding of the entertainment industry as both a professional and a fan. Along with 16 Grammy nominations, Brian McKnight has been the recipient of American Music Awards, Soul Train Awards, NAACP Image and Blockbuster Awards, and Billboard Songwriter of The Year. He has successfully navigated the boundaries of EVERY entertainment medium in an industry that is known for its revolving door of artists. Support acts in each city will be announced in September. Fans can be assured of a great night out! 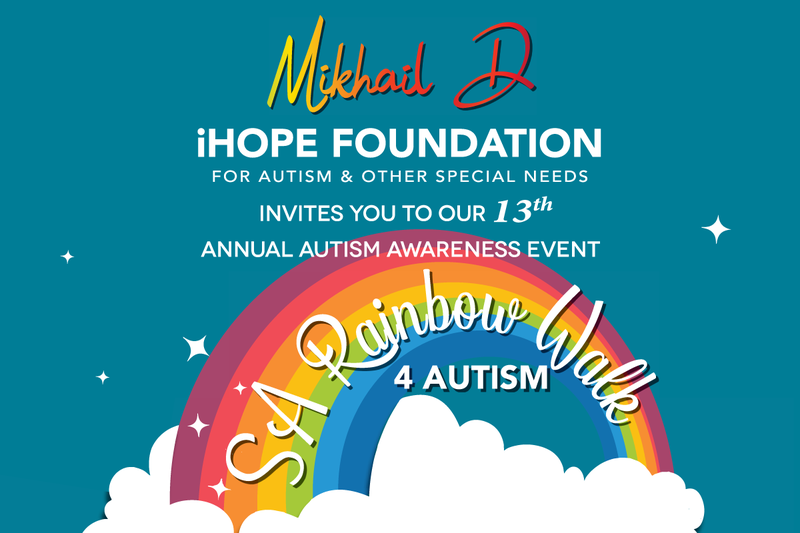 Tickets: Tickets range from R295 up and can be purchased at Shoprite or bought online via Computicket. Let us know how excited you are to see Brian live in concert by tweeting using the official event hashtag #BrianMcKnightSA and #MMSLive!